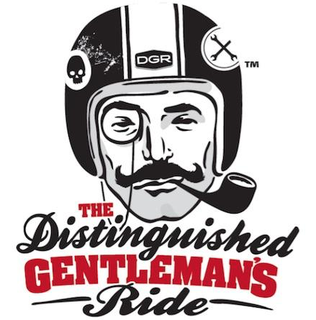 The Distinguished Gentleman's ride is a charity event for the Movember Foundation which raise funds for research into prostate cancer. 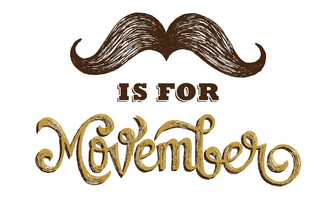 We take part in the London's race every year to support the cause and have fun with you guys.
" We ride to tackle men health issues "
LV CUSTOM got involved ! A huge THANK YOU to Ghostbikes.com for supporting our team and this event ! Million thanks from LV custom ! A huge THANK YOU to Ghostbikes.com and MRS BOW TIE for supporting our team and this event in 2017!